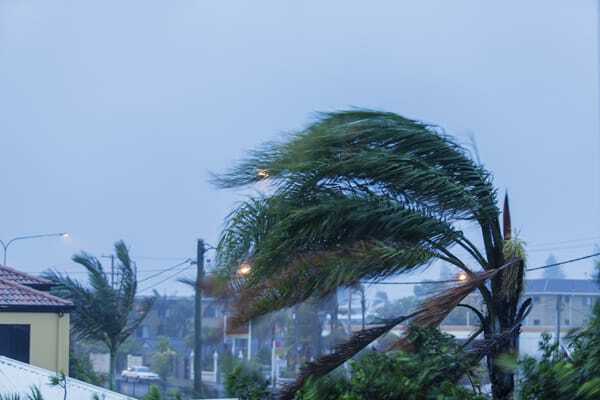 The Queensland Government has announced that the Household Resilience Program will provide funding to help eligible home owners improve the resilience of their homes against cyclones. Eligible home owners can apply to receive a Queensland Government grant of 75% of the cost of improvements (up to a maximum of $11,250 including GST). Home owners can apply to make specific improvements covered under the program, including window protection and cyclone shutters or screens. To test eligibility, contractors are encouraged to direct clients to the Household Resilience Program website and apply online.